On Saturday 23rd April, as part of the commemorations of the 400th anniversary of Shakespeare’s death, Rob and Kate took part in The Complete Walk, a free, interactive celebration of Shakespeare’s plays created by Shakespeare’s Globe, and podcasted around the way. We talked about the walk and our thoughts about Shakespeare, including our favourite plays, most watched, and favourite productions. 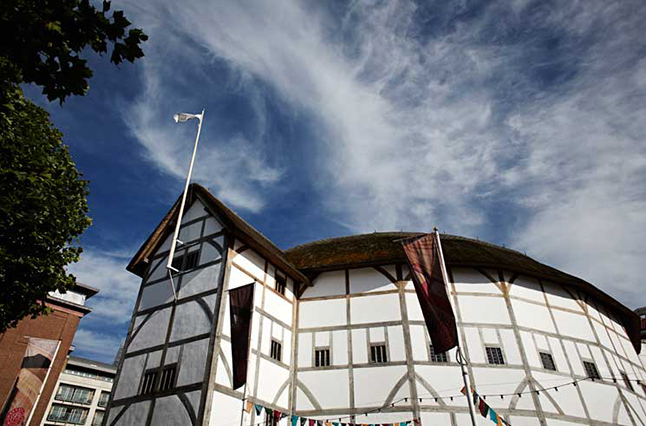 You can find out more about The Complete Walk and Shakespeare’s Globe here at their website. Episode 161. An Adventures With Words production. Next PostNext YA Podcast: Welcome Back, AWW YA!